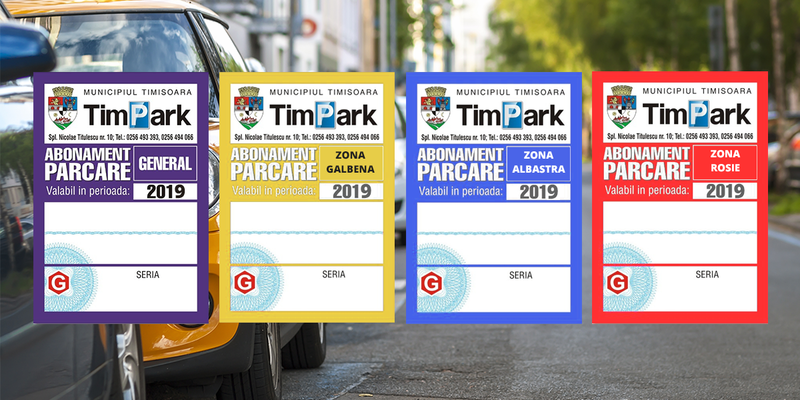 Fill in the form below and we'll deliver the TimPark subscriptions at your address in 24 hours. No parking problems, no lost time, no files to prepare! Online will be easier this time, too!